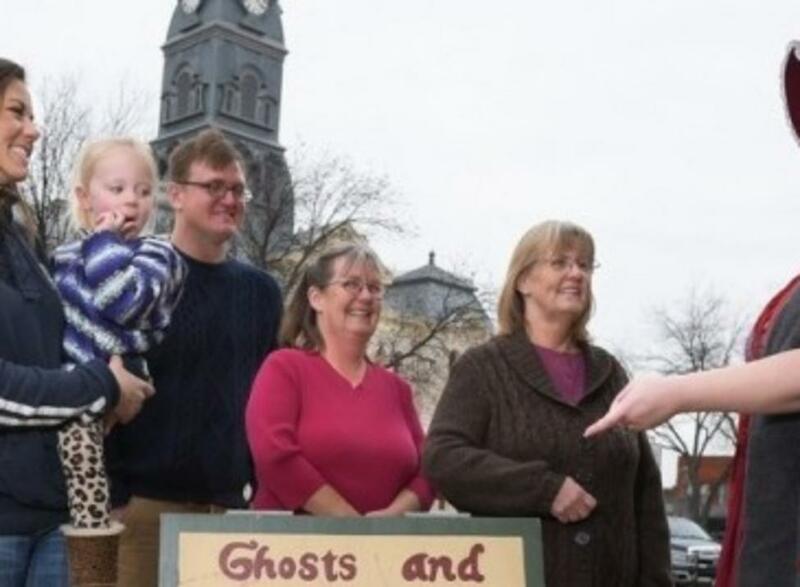 The renowned Ghosts and Legends tour will walk you through the Historic Square where you will be told about the famous and infamous characters of Granbury’s past….and maybe the present? Stories about the Lady in Red, The Faceless Girl, John Wilkes Booth, outlaw Jesse James and many others. 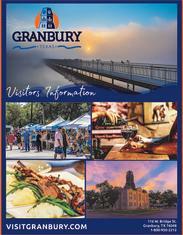 Tours are every Friday and Saturday at 7pm and 9:15pm.